Quick!? 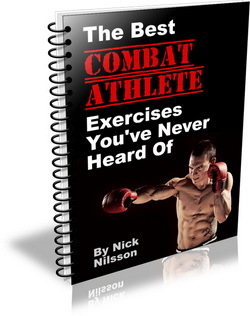 What’s a thoughtful, cool gift for a guy that hasn’t been given thousands of times over?? Underballs, a new project that is?currently live?on Kickstarter hopes to answer that question.? 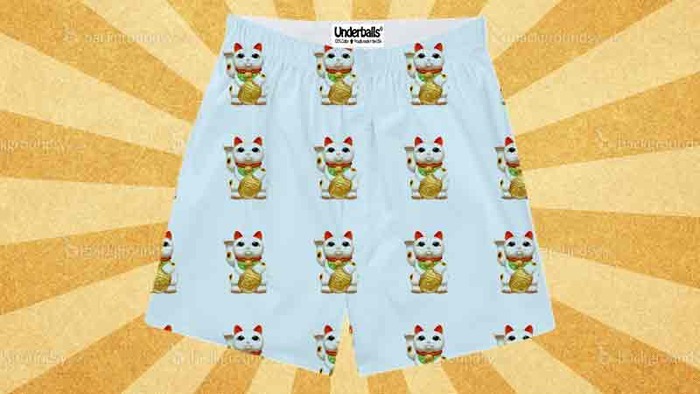 And yes, it’s underwear. 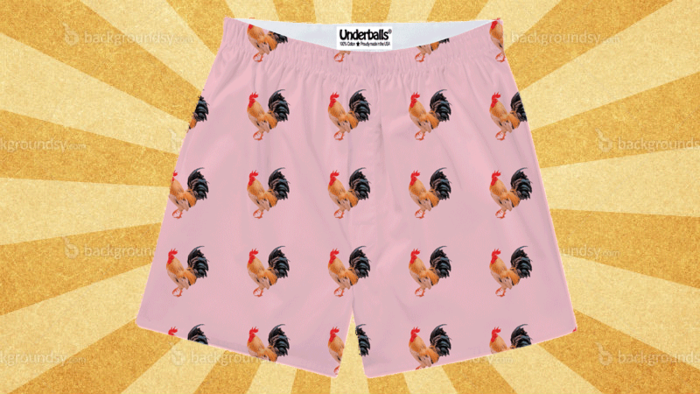 At the root of the project is a line of boxers with some pretty clever designs.? 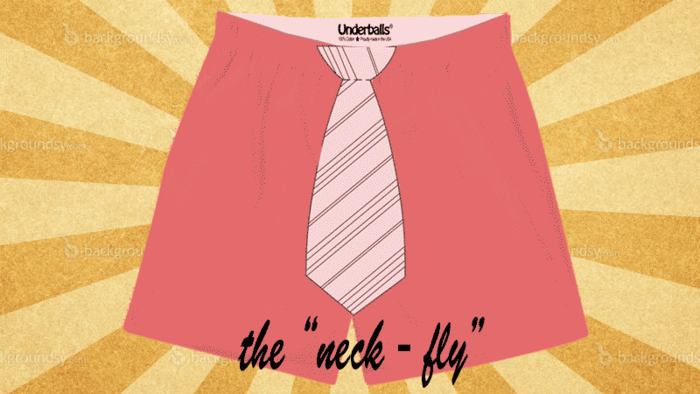 Some are holiday or event-specific, such as their Fathers’ Day design, the “Neck-Fly” (where the fly has a necktie design down the front), or the “Baby Daddy” design for the new dad.? Some are more suitable for those “just because” moments. But it’s the presentation that helps push this over the top as a solid gift.? 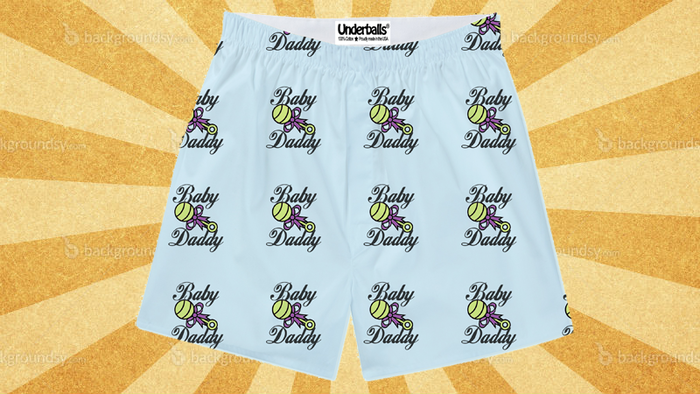 Each pair of boxers comes in a light blue plastic ball, and the sender can include a personalized note to the recipient (much like you do when you’re sending flowers). 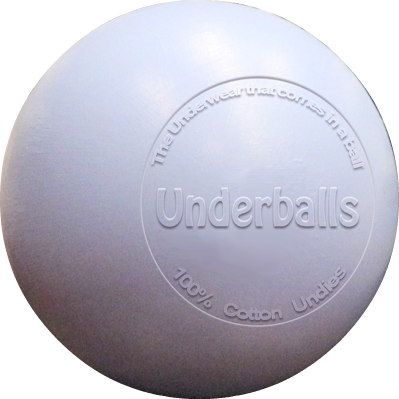 We think Underballs would make a manly gift for any number of occasions, so please?head over?to their Kickstarter and help make this happen. Posted in Gear and tagged boxers, fashion, products, Underballs, underwear. Bookmark the permalink.